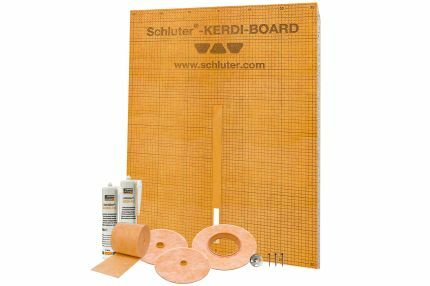 This kit contains all the elements of the complete Schluter®-KERDI-SHOWER-KIT except the KERDI-DRAIN. 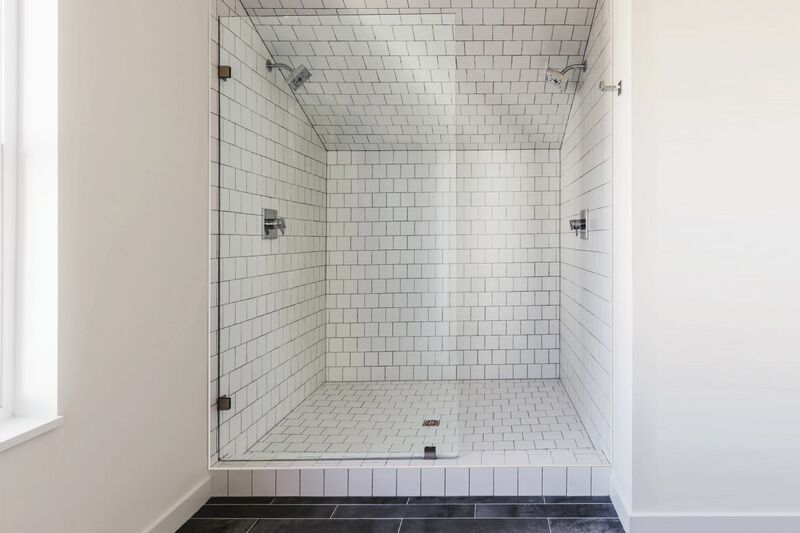 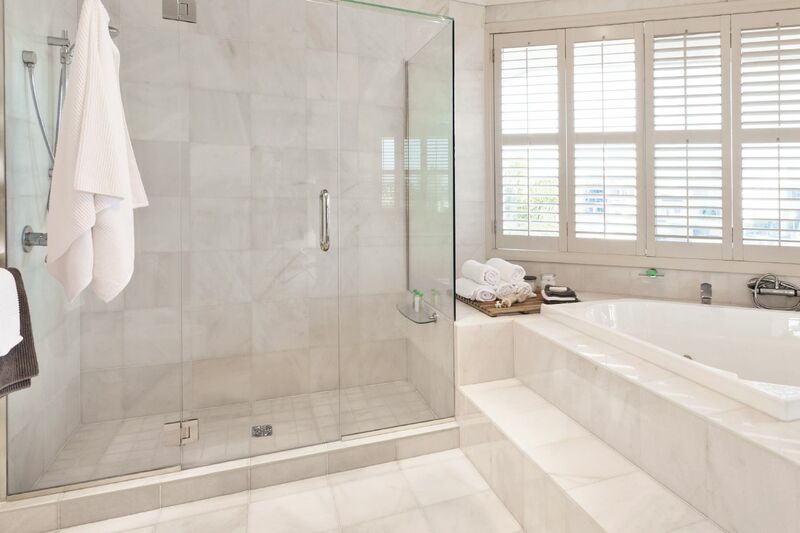 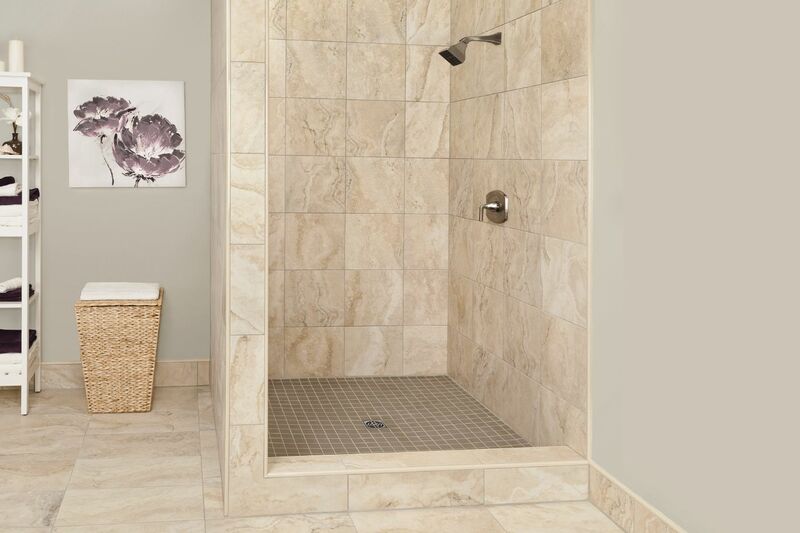 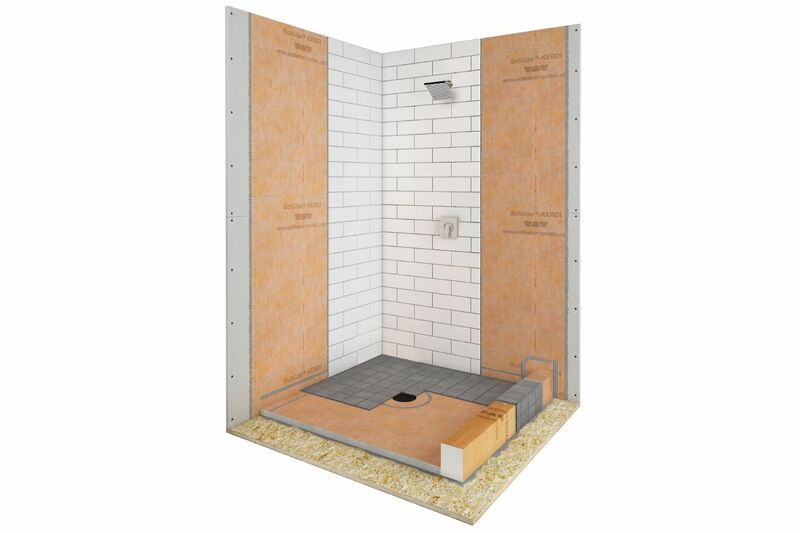 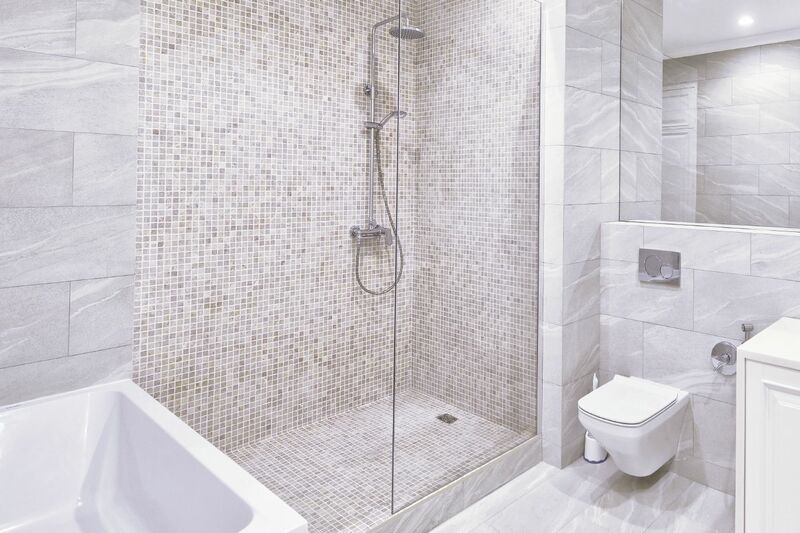 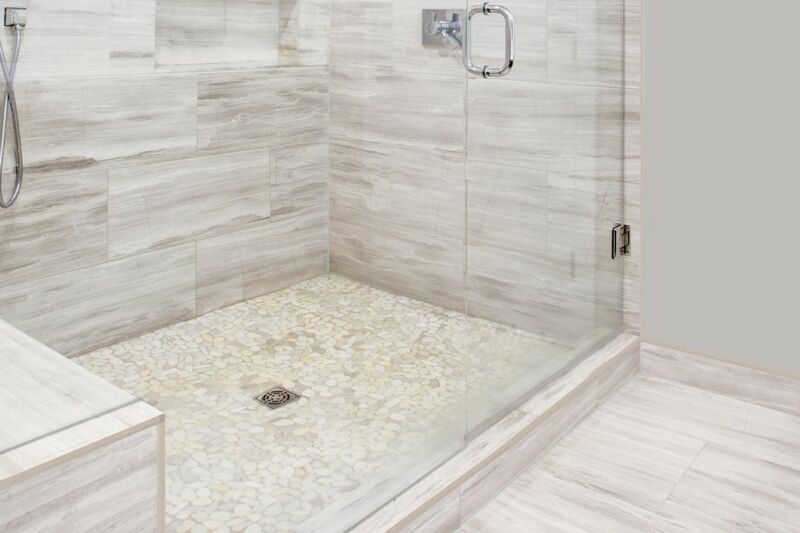 The Schluter®-KERDI-SHOWER-KIT contains all of the waterproofing components, including the shower tray and shower curb, required to create a maintenance-free, watertight shower assembly without a mortar bed. 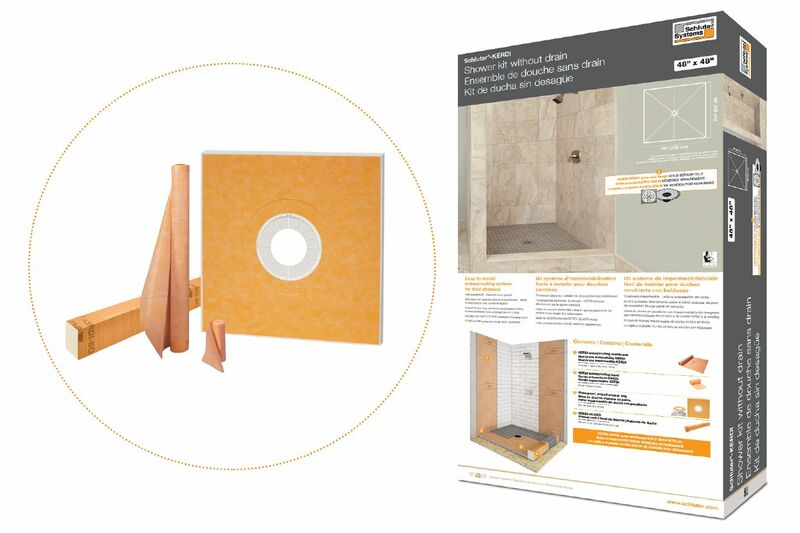 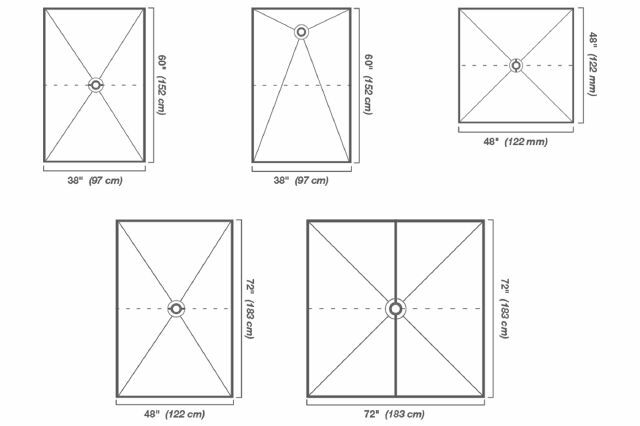 KERDI-DRAIN grate and flange must be ordered separately.